At the crossroads of the 87 and 90, at the center-point between Montreal and New York, Buffalo and Boston, this region welcomes many thousands of Jewish travelers each year. 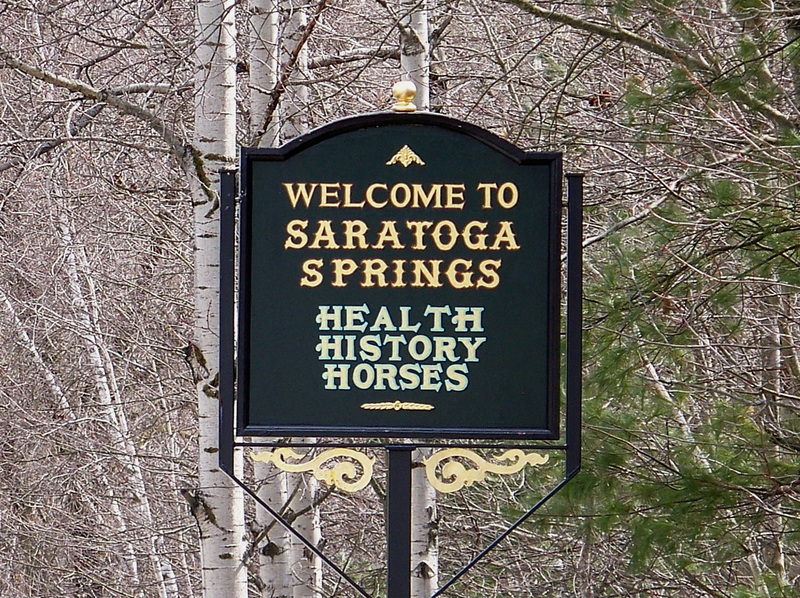 Saratoga Springs is a popular tourist destination especially in the summertime with a wide variety of cultural events and attractions. Lake George is a hugely popular vacation destination, with theme parks and water activities. Albany is the capital of New York State, and home to the largest Jewish community in the area. Saratoga makes a great Shabbos getaway vacation! Come for the weekend. See the historic sites, the beautiful nature, and have a relaxing Shabbos with Saratoga Chabad. When you and your family need to get out of the city, Saratoga is close enough to drive, but out enough to feel like a real vacation. Call Rabbi Abba for information about visiting for Shabbos. Variety of Tours on Steamboats on the Lake. the "Queen of American Lakes"